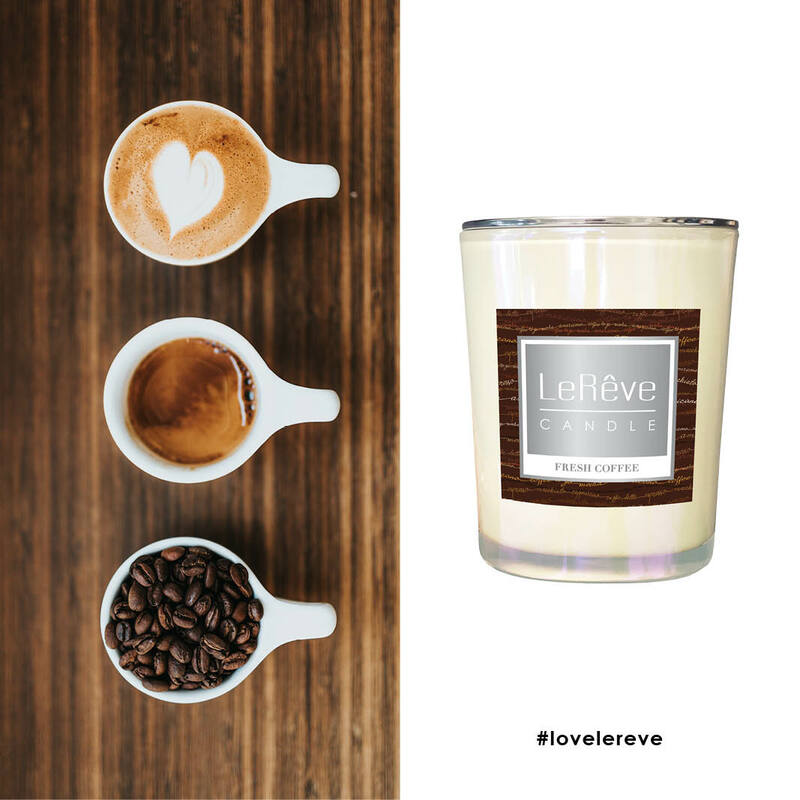 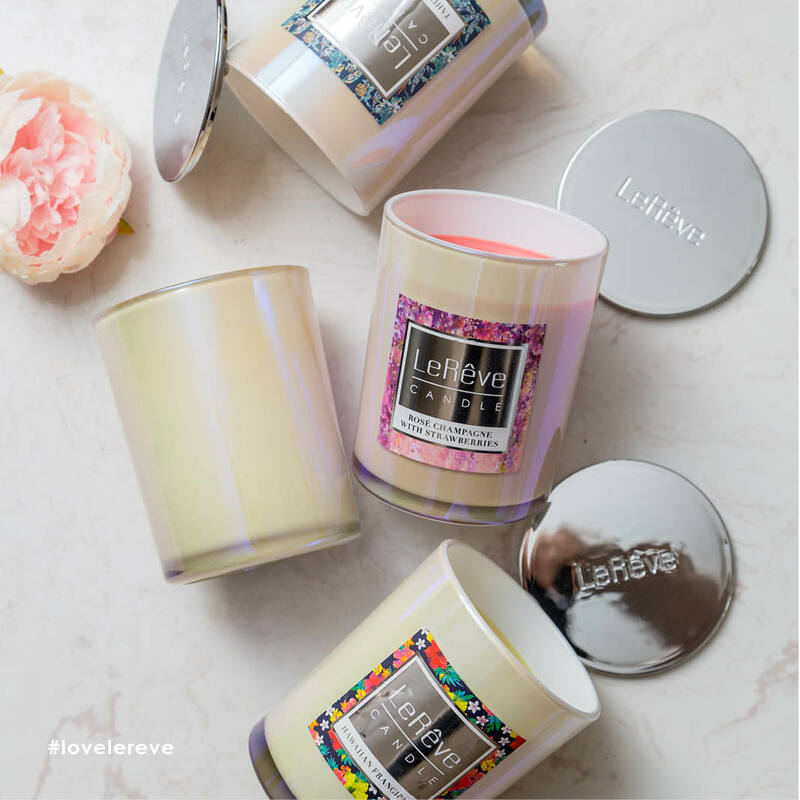 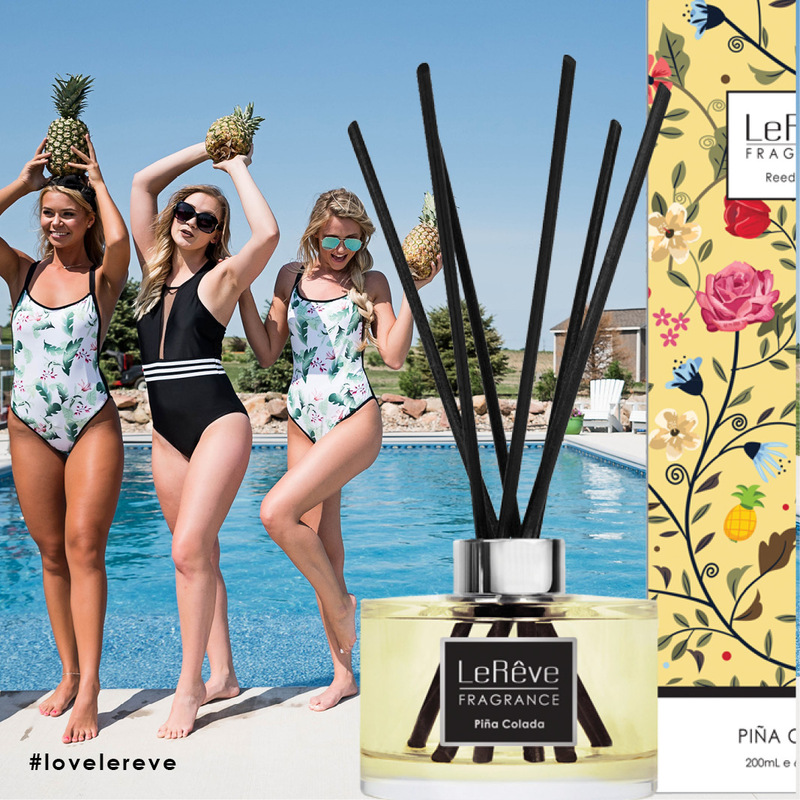 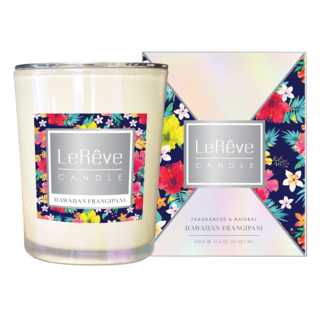 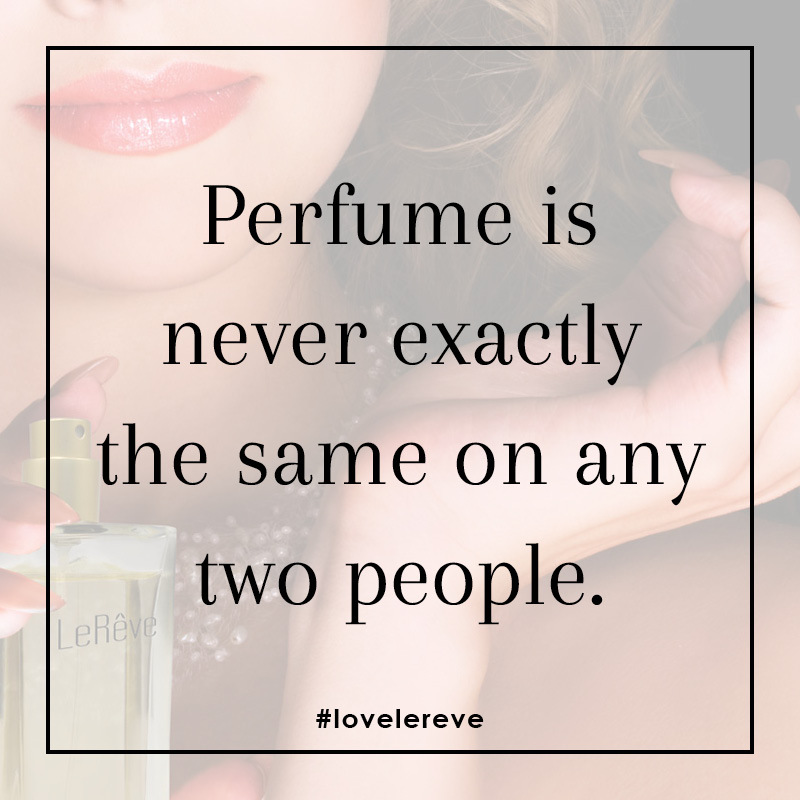 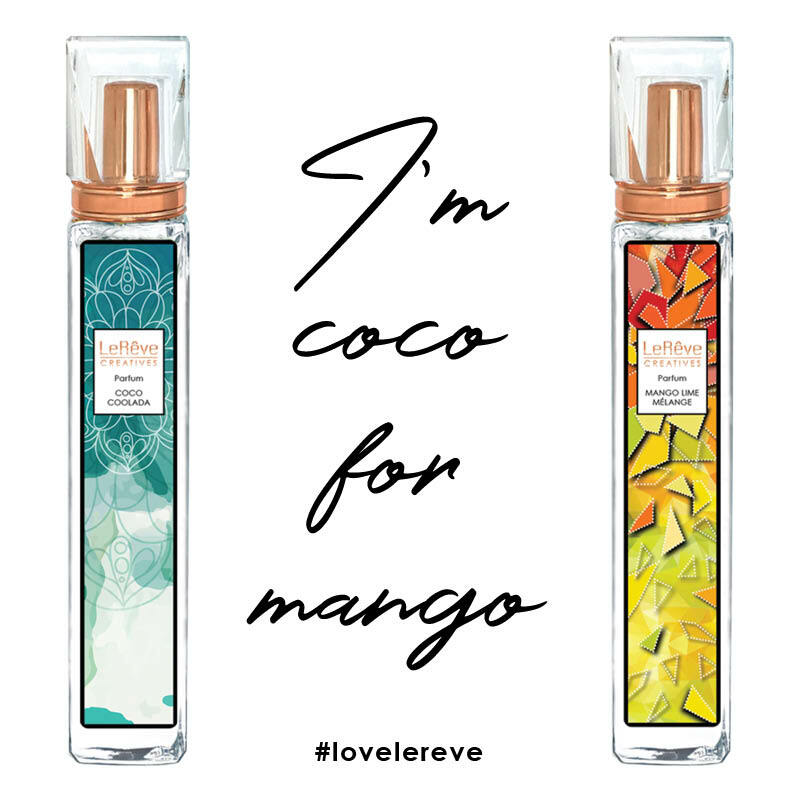 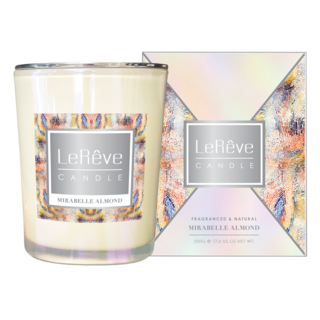 Use this pair of tools to get the most from your Le Rêve Candles. 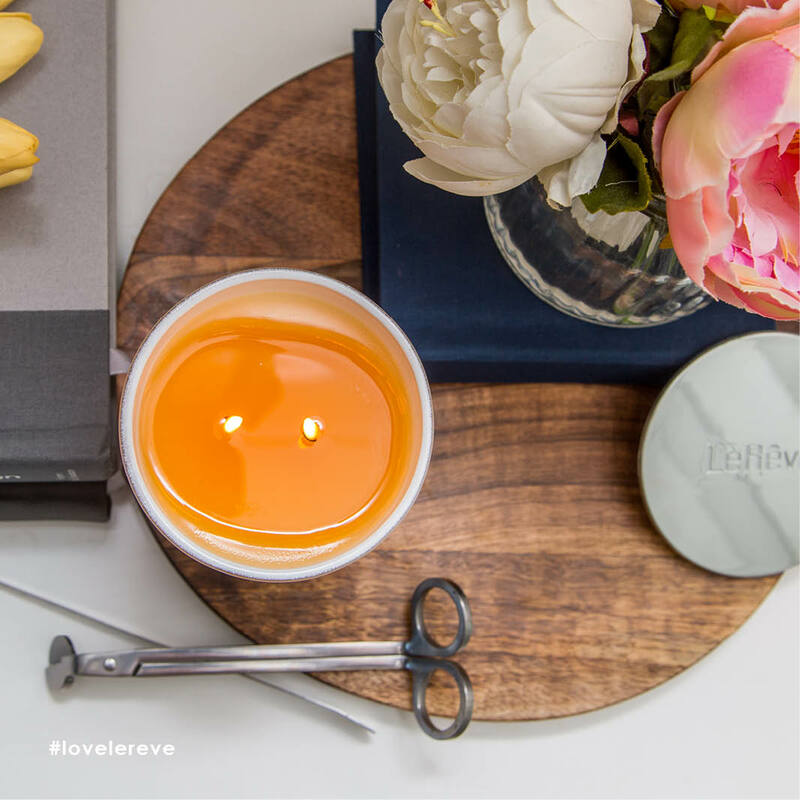 Enjoy a cleaner and longer-lasting burn time by trimming the wick to 6mm before you light your candle. 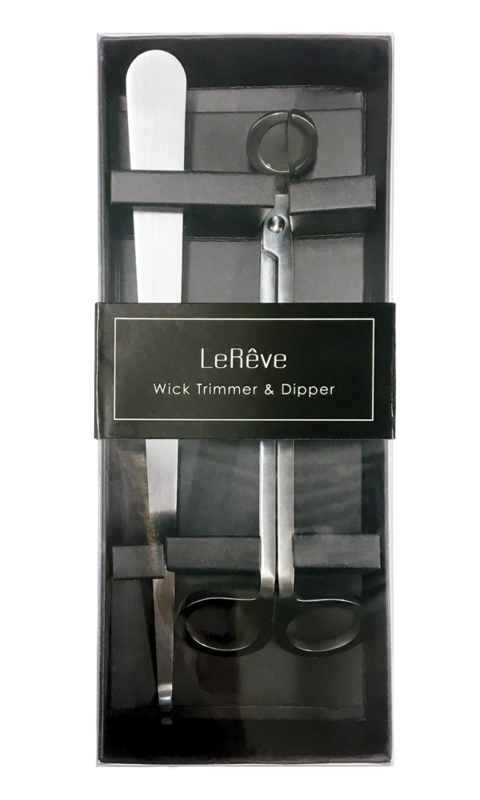 Use the wick dipper to eliminate smouldering when snuffing the candle to protect the wick and promote clean air quality.